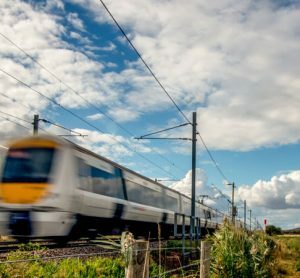 Siemens Mobility has been awarded a €36 million contract by Network Rail to upgrade the GSM-R cab radios of the entire Great Britain rolling stock fleet. Etihad Rail, the developer and operator of the UAE's national railway network, has signed a Joint Partnership Agreement with the General Administration of Customs in Abu Dhabi, aimed at developing freight transport requirements to enable trains to travel more efficiently with the adoption of smart electronic technology. 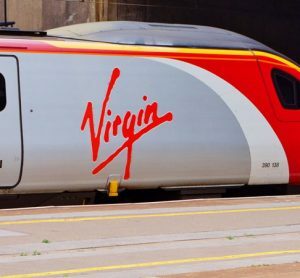 The ideas to abolish complex ticketing and overcrowding are Virgin’s contribution to the Government’s Williams Rail Review which would encourage long-term private sector investment. 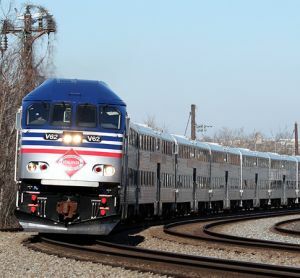 The Transport Committee has launched an inquiry into the development of alternatively-fuelled trains and how carriages can be designed to meet the changing demands of the travelling public. 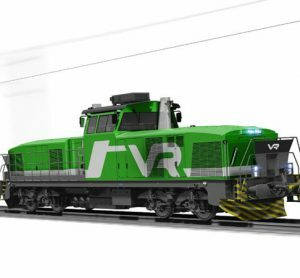 The new diesel-electric locomotives for Finland´s VR Group is expected to improve the operational efficiency on non-electrified lines; 45 per cent of the Finnish rail network. 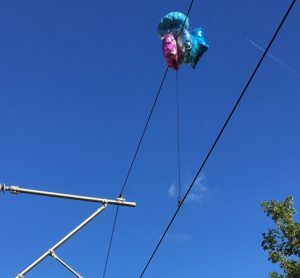 Network Rail recorded 619 balloon-related incidents – nearly two a day – across England, Scotland and Wales in the past year. 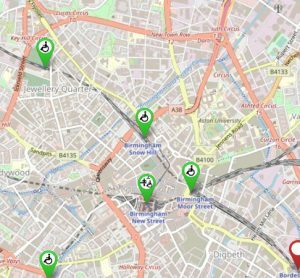 With access to information on every station in Britain, passengers can now plan their journeys according to their needs and have smoother, more reliable, experiences. 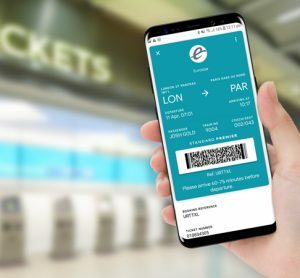 In a world first for an international rail company, Eurostar offers a more seamless alternative regarding buying and storing tickets. L.B. 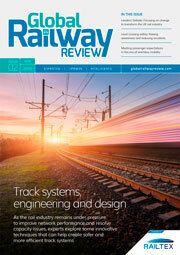 Foster Europe will return to Railtex for the first time since 2015 to launch its new, end-to-end track management and performance monitoring solutions, integrating conventional rail products with intelligent, always-on, digital technologies to improve performance, deliver cost efficiencies and enhance safety. 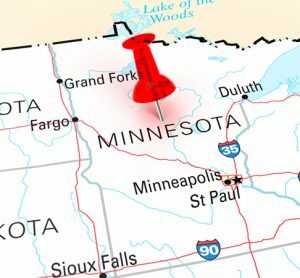 The Minnesota investments are part of CN’s 2019 record $2.9 billion capital investment focused on enabling growth from all commodity segments. 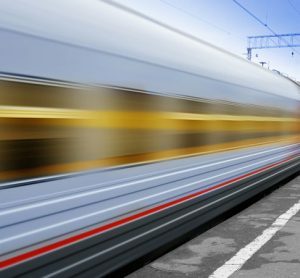 PTC is designed to automatically control train speeds and movements should an engineer not take suitable action in a given situation.